Stephanie (photo from MOMILESPLIT.COM) & Jennifer Jenks, Marion, win respective divisions in the prestigious Festival of Miles, Saint Louis, MO, May 30. 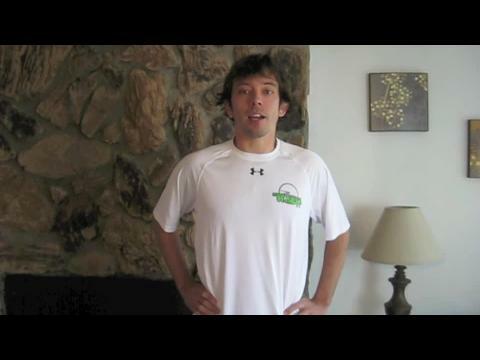 Ben Rosario announces the field for the 2013 MoMileSplit.com High School Girls Mile. 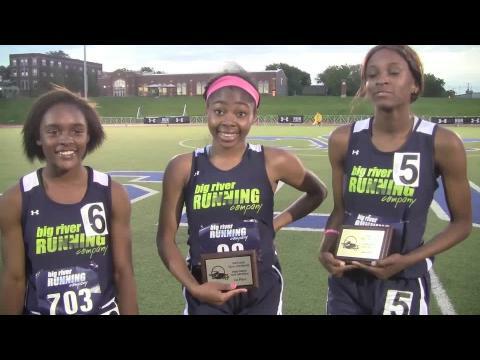 Yesterday we previewed the Missouri girls who appeared in the 2012 MoMileSplit.com All-Star High School Mile at the Festival of Miles. 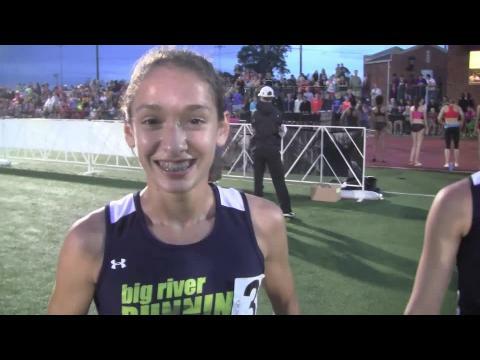 This week our Tuesday Top 10 looks at 10 girls in neighboring states that we think can make the 2013 race even more exciting. The 100 Meter Dash at the Festival of Miles promises to add a new dimension of speed to the Festival of Miles. A look at some of the top female sprinters in the region. 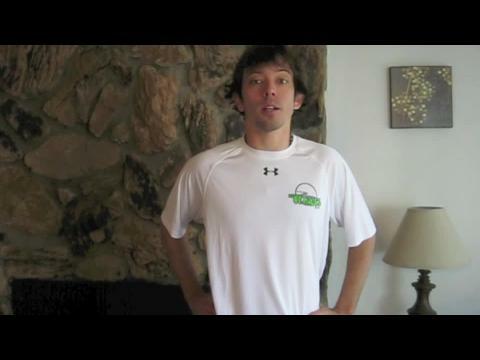 The field is set for the St. Louis Injury and Rehab High School Boys 100 Meter Dash and Ben Rosario announces the field. 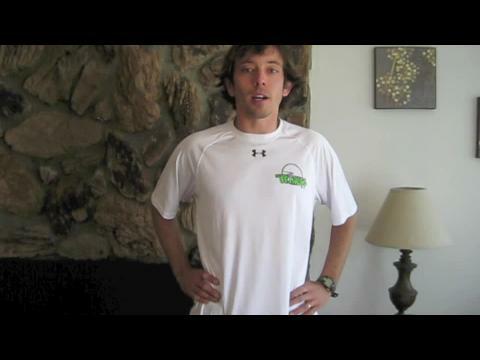 Top entries so far for the MoMileSplit.com High School Mile. 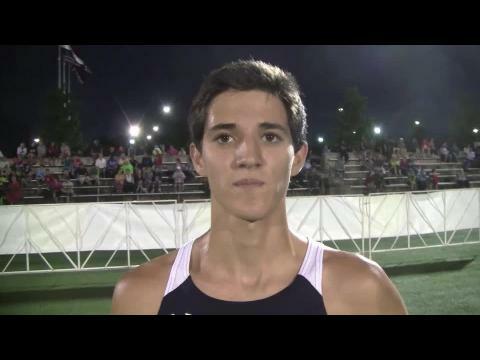 Spencer Haik roars back from 4th at 1500 meters to win the MoMileSplit All-Star High School Mile. 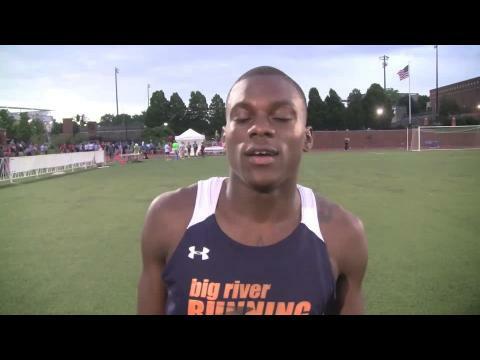 Results, Interviews and Photos from St. Louis University High. 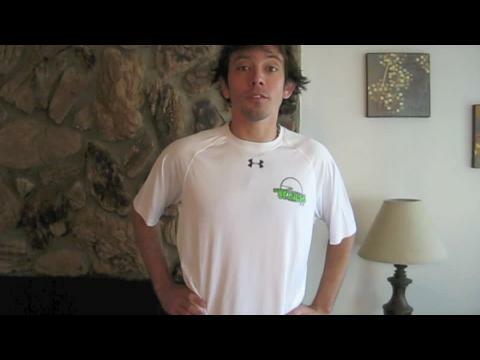 Ben Rosario announces the field for the 2013 MoMileSplit.com High School Mile.